„Oceanograf”, a modern scientific-research catamaran, belonging to the University of Gdański, will be equipped with the E-NETMOS soon. The CMMS (Computerized Maintenance Management System) application developed by Enamor will be installed on the unit by the end of March 2019. E-NETMOS is an information system designed to support and maintain traffic on ships and in manufacturing companies. Its overriding goal is to facilitate the user’s resource management by defining the actual state, eg. equipment, warehouse or orders, and supporting workflows. The system has a clear, intuitive interface and data synchronization while providing an internet connection. 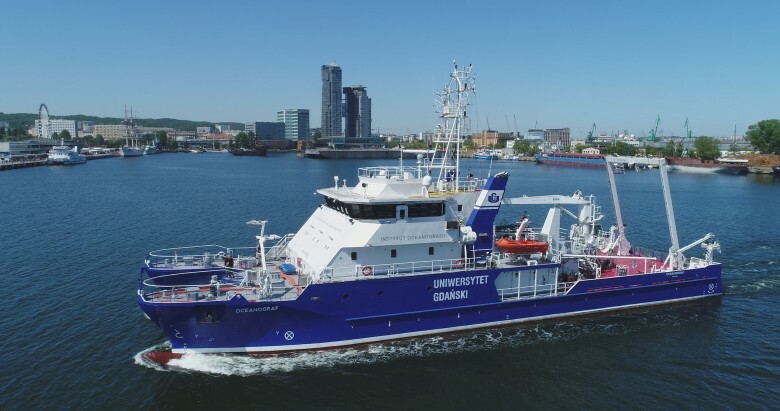 The agreement between Enamor and the University of Gdańsk includes the creation of a tailor-made system, the construction of the Oceanograf ship’s components database and the installation and implementation on the unit and in the office. The implementation is expected the end on March 2019.